November is the month of gratitude and remembrance. It is the time when we focus on our blessings; we honor those we love and give thanks for the comfort of family and friends. But it also the time when we pause as a nation to thank those who have served our country, many giving the ultimate sacrifice to ensure our freedom and security. 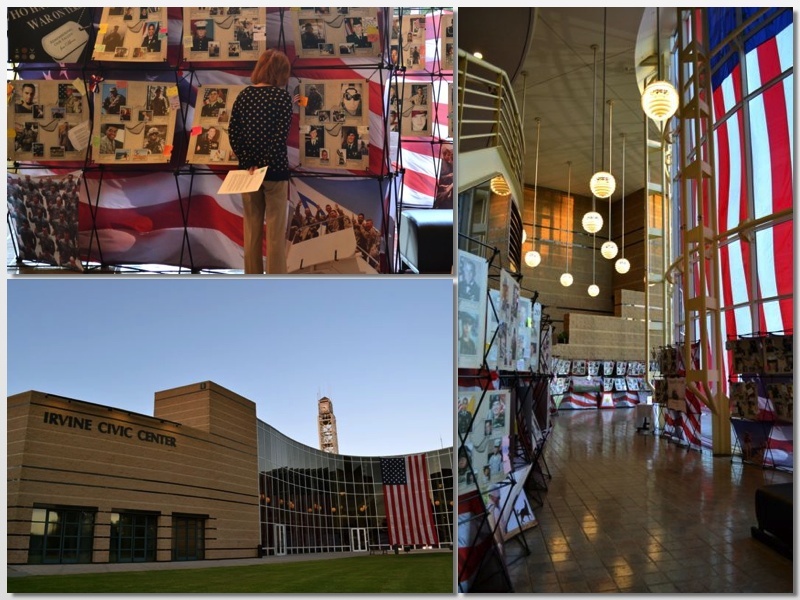 The Fallen of California exhibit, which is open to the public at the Irvine Civic Center through Friday, November 20th, is a vivid testament to the lives of fellow Californians who lost their lives in Iraq, Afghanistan, Kuwait or another location supporting The War on Terror (since 9/11/01). Most war memorials feature a list of names engraved in stone, like Irvine&apos;s own Northwood Gratitude and Honor Memorial. But the Fallen of California exhibit is even more personal than that. 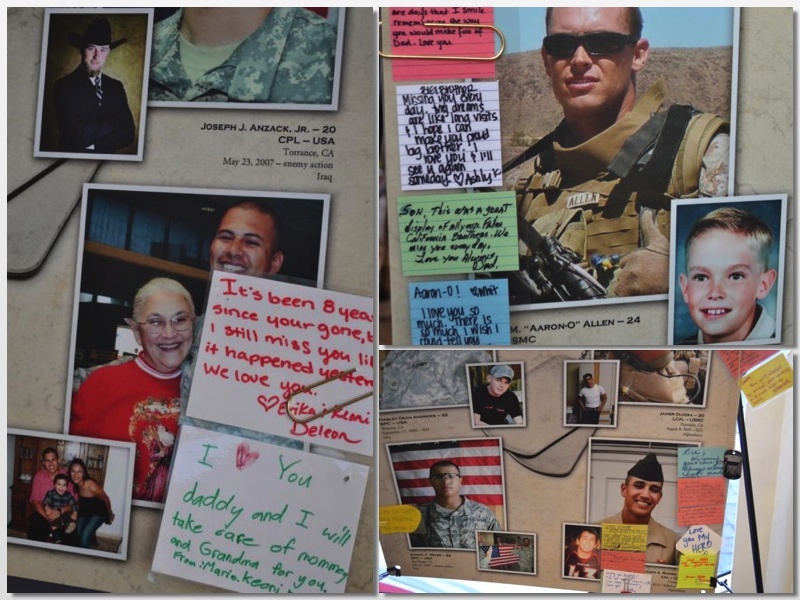 Along with name and rank, each soldier is represented by a picture, many times are shown with family members. Seeing their faces make this memorial more personal and powerful. Instead of a long list of names, these images introduce us to real people, who left real loved ones behind. 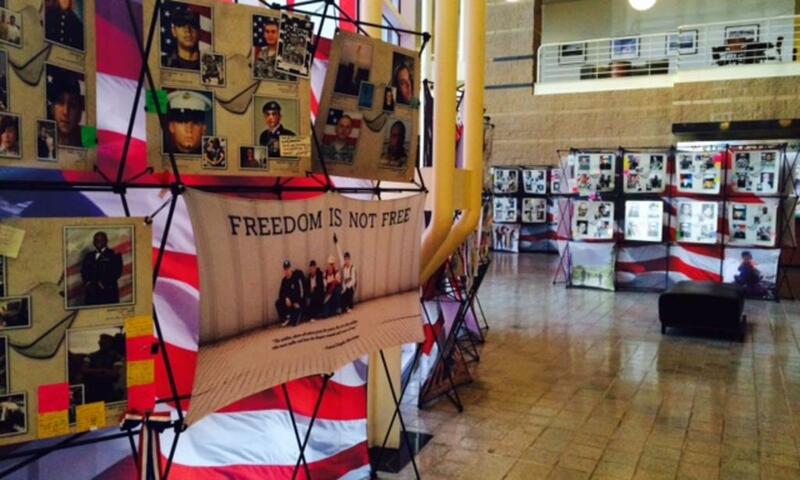 And on each display, the cost of lives ended too soon is painfully apparent. 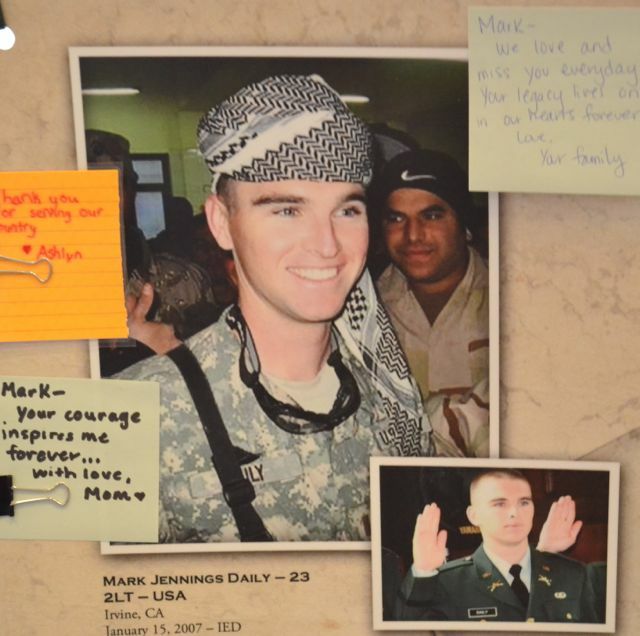 Next to the pictures are personal notes, from parents and sometimes children, expressing love and pride; the kind of human, heartfelt connection that these soldiers sought to defend. A few blocks from the Civic Center is Mark Daily Athletic Park, where Irvine children meet to play sports. Many of those kids playing soccer or softball don&apos;t realize that their park is named for another former Irvine boy who, as a young man of 23, wanted to preserve their freedom to play safely and securely, just as he did.